"Just a quick coffee before you start work, you two," said Lapinette and she produced coffees in special cups. "I don't have to do anything except lie low," said the Wabbit. "It's Wabsworth that's doing all the work by attracting attention to himself." "I'll start by walking down Via Nizza and nodding amicably to passers by," said Wabsworth, "and then I shall go down in the metro and press all the buttons on all the machines." 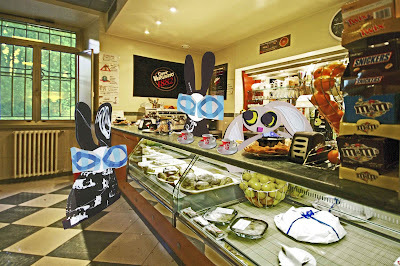 "I have to see that," said the Wabbit. "You're forbidden, remember?" said Lapinette. "I could hide," said the Wabbit. "Probably you'll hop straight into the hit Rabit and he'll nail you there and then," said Lapinette. 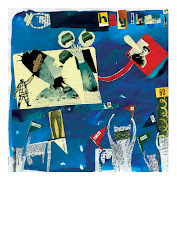 "Not if I nail him first," grinned the Wabbit and he felt in his fur for his automatic." "That's not the plan, just play the part," said Lapinette. "Do you have my automatic, Wabsworth?" asked the Wabbit, who found himself empty-pawed. "I have it," said Lapinette. "Don't you think I should be armed and dangerous?" moaned the Wabbit. "No, just stay here under cover and make coffee," said Lapinette, who was now in desperate need of a coffee. "Well how exactly will you dispose of the hit Rabit?" continued the Wabbit. 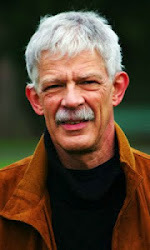 "Is he to be cast from a tall building or pushed in the path of an express train?" "Neither!" snapped Lapinette. "Oh, how disappointing," said Wabsworth. "Because we need information," explained Lapinette. 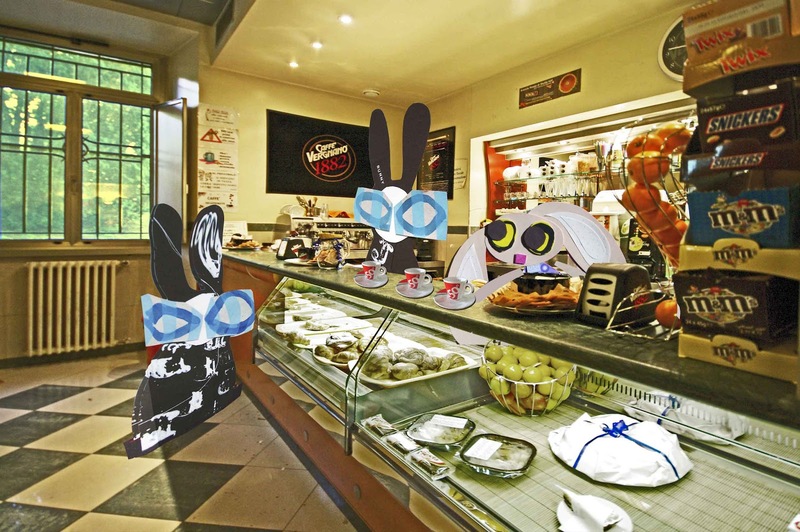 "Well, I need to play a bigger role," said the Wabbit suddenly. "Relax Wabbit, you're supposed to be on holiday," said Lapinette. "Tell me about it," sighed the Wabbit.